Liberal-contractarian philosophies of justice see the unjust systems of slavery and autocracy in the past as being based on coercion—whereas the social order in the modern democratic market societies is based on consent and contract. However, the ‘best’ case for slavery and autocracy in the past was based on consent-based contractarian arguments. Hence our first task is to recover those ‘forgotten’ apologia for slavery and autocracy. To counter those consent-based arguments, the historical anti-slavery and democratic movements developed a theory of inalienable rights. Our second task is to recover that theory and to consider several other applications of the theory–particularly to the current economic system based on the voluntary renting or hiring of persons. Finally the liberal theories of justice expounded by John Rawls and by Robert Nozick are briefly examined from this perspective. 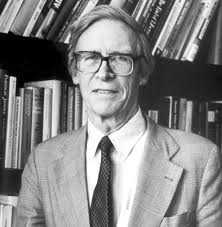 It is remarkable that John Rawls could live his whole life in an economic system based on the renting of persons, all the while being a philosopher writing about justice, and yet never even raise the possibility that the system might be per se problematic. 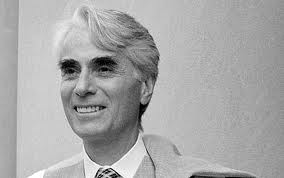 Instead of dodging the issue, Robert Nozick faced up to the question of the voluntary renting of persons and even the lifetime rentals of the self-sale contract, and argued that those contracts should be allowed in a free libertarian society.